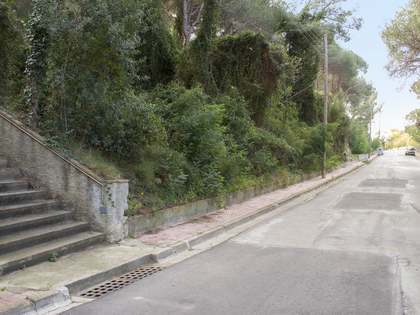 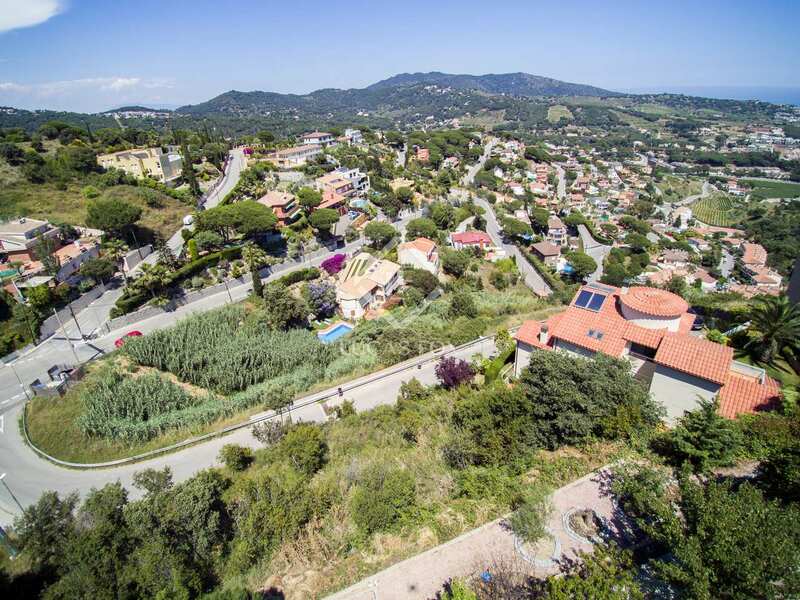 918m² plot for sale 3 minutes from the centre of Alella and 20 minutes from Barcelona. 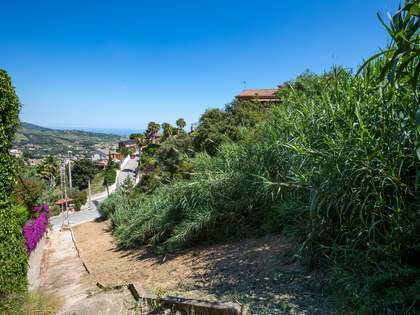 918m² plot with sea views for sale in Alella. 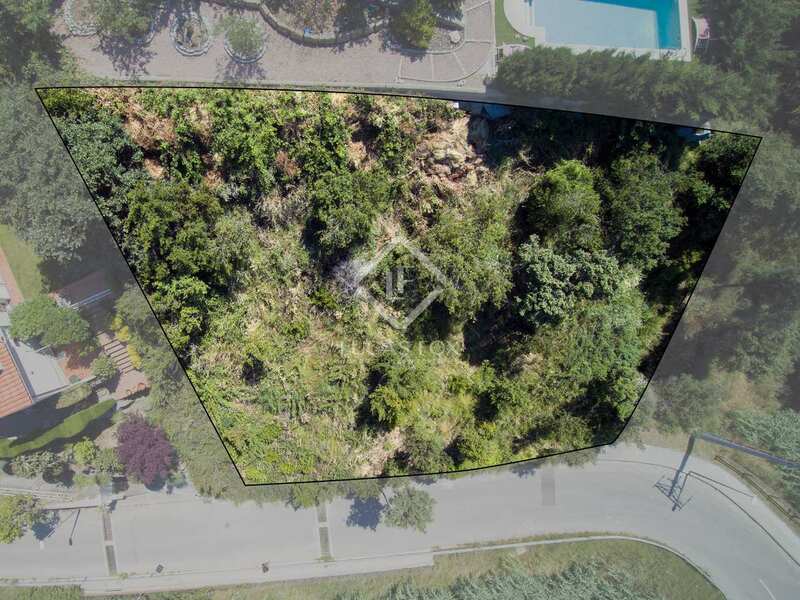 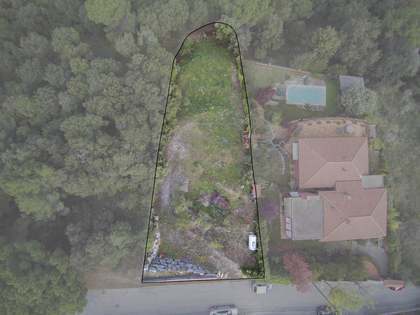 The plot is suitable for building 0.4m²/m² (with the possibility to build a house of to 367m² house plus a garage) with 20% occupation of land. 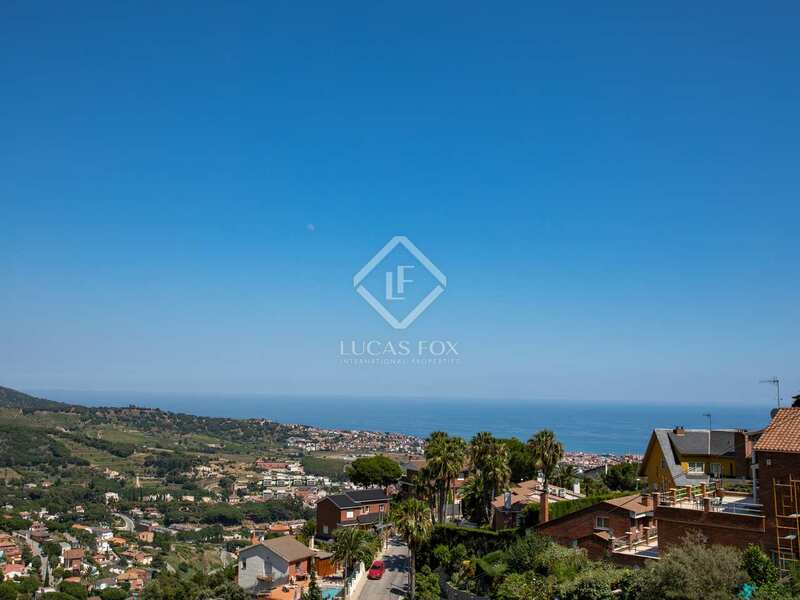 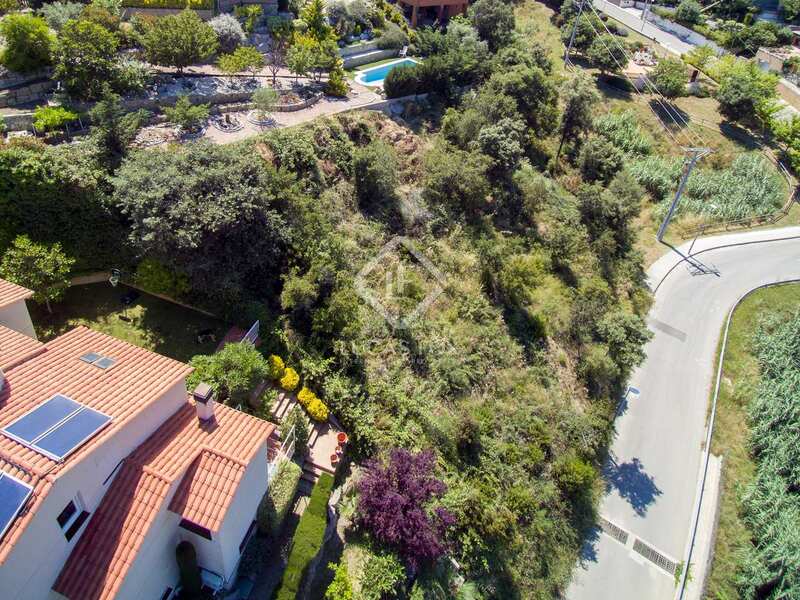 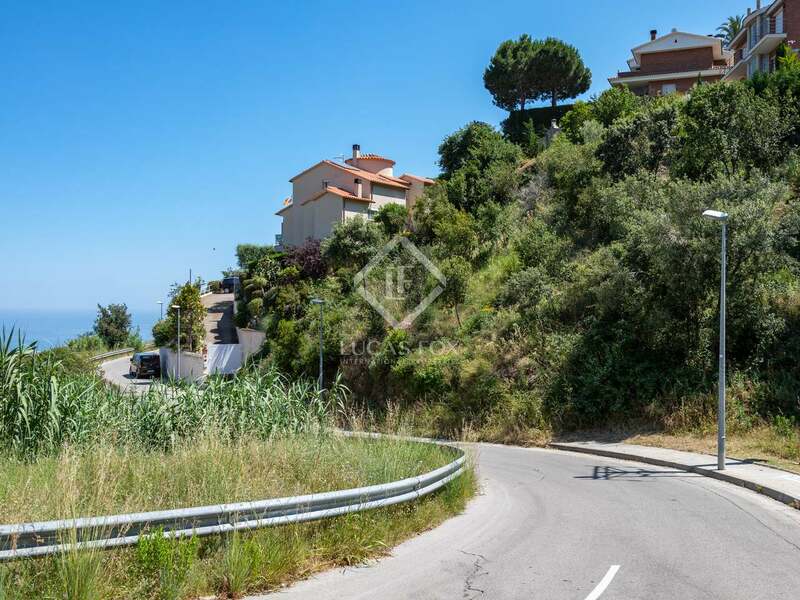 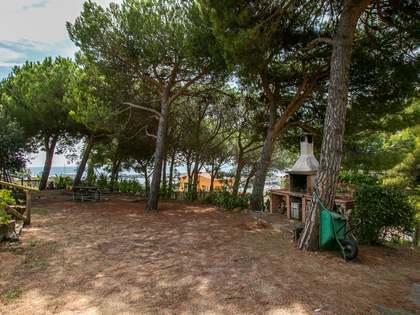 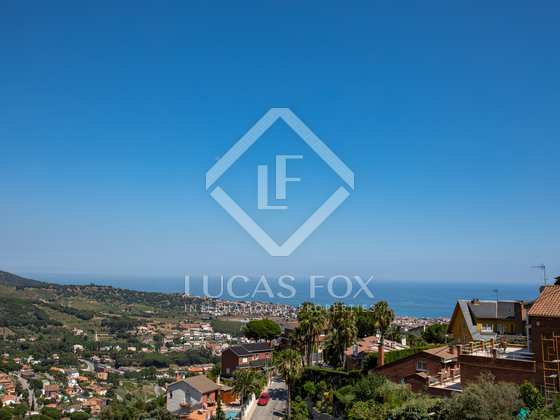 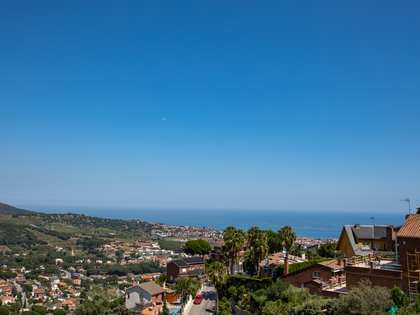 The peaceful location is just 3 minutes by car from the centre of Alella and 20 minutes to Barcelona, this is an excellent opportunity for those you would like to build their own home on the beautiful Maresme coast. Plot suitable for building 0.4m²/m² (with the possibility to build a house of to 367m² house plus a garage) with 20% occupation of land. 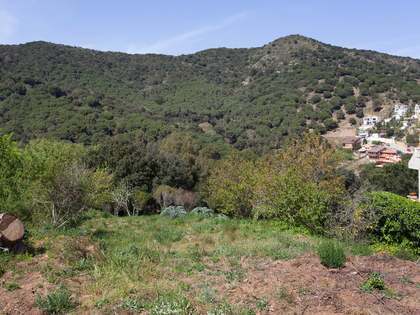 Plot located in a peaceful location 3 minutes by car from the centre of Alella and 20 minutes from Barcelona.